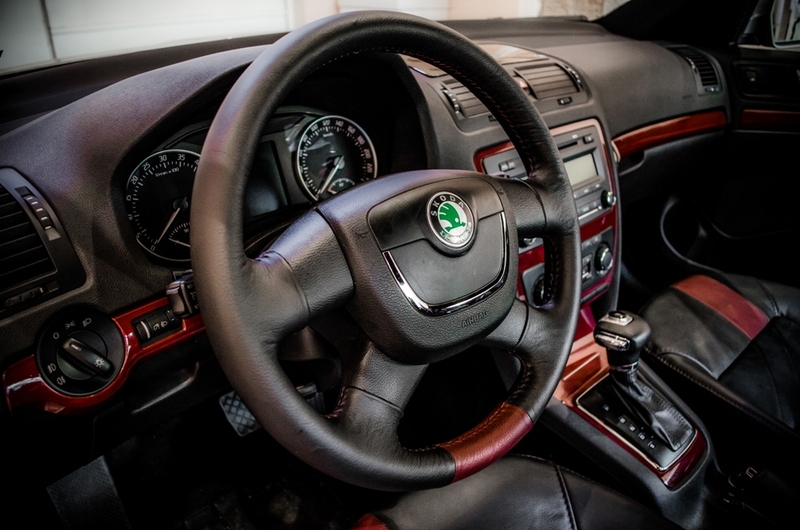 Skoda Octavia is no longer a car for accountants. 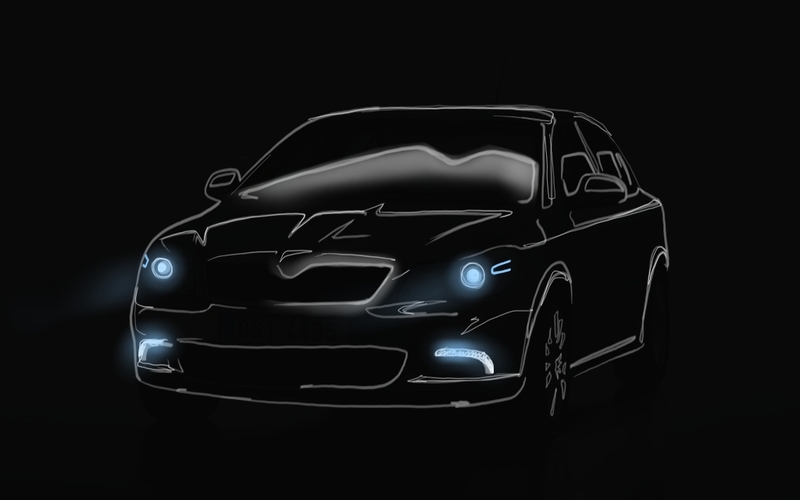 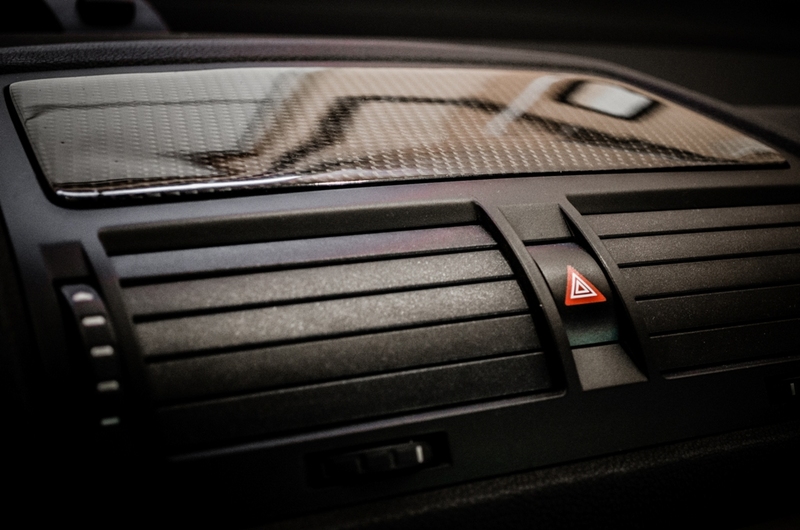 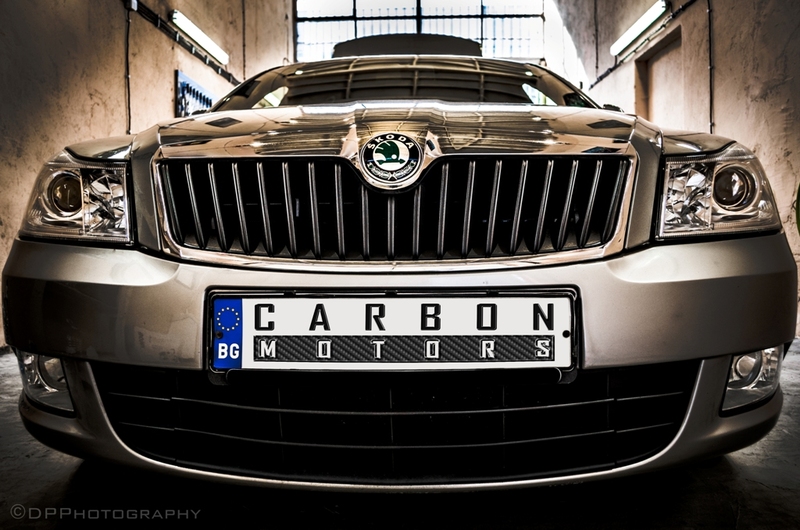 Carbon Motors remastered this car into a luxurious vehicle. 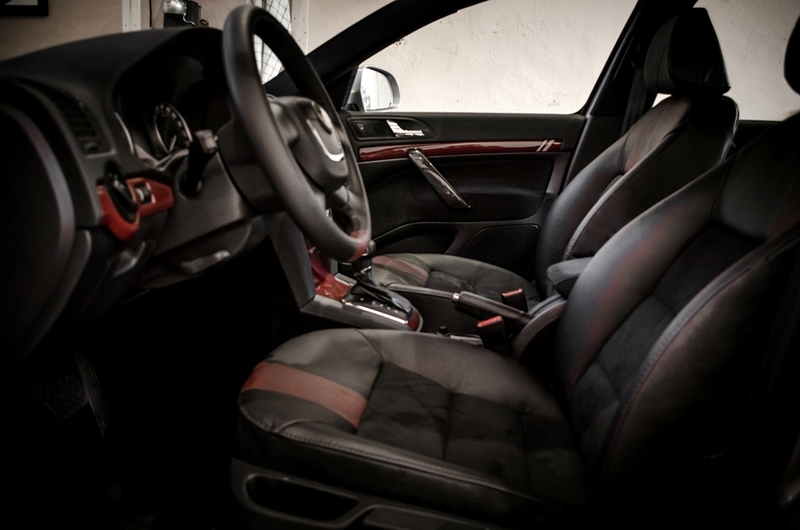 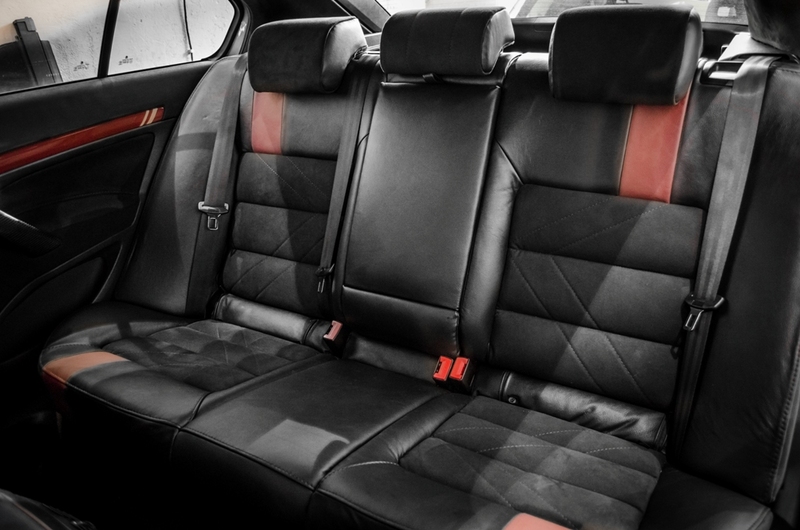 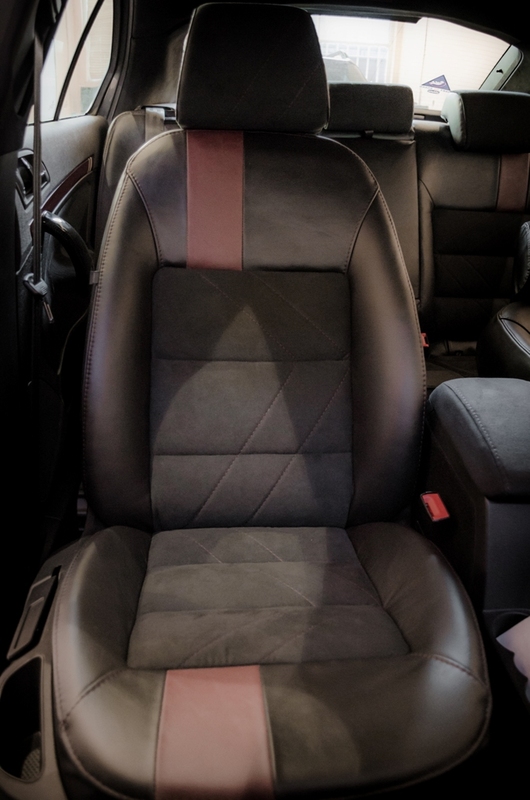 Seats are in combination of natural leather and alcantara in Burgundy red and black. 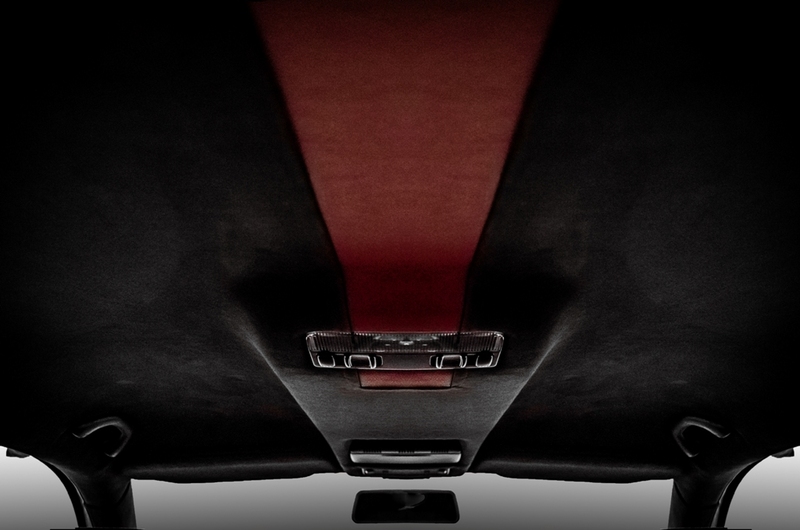 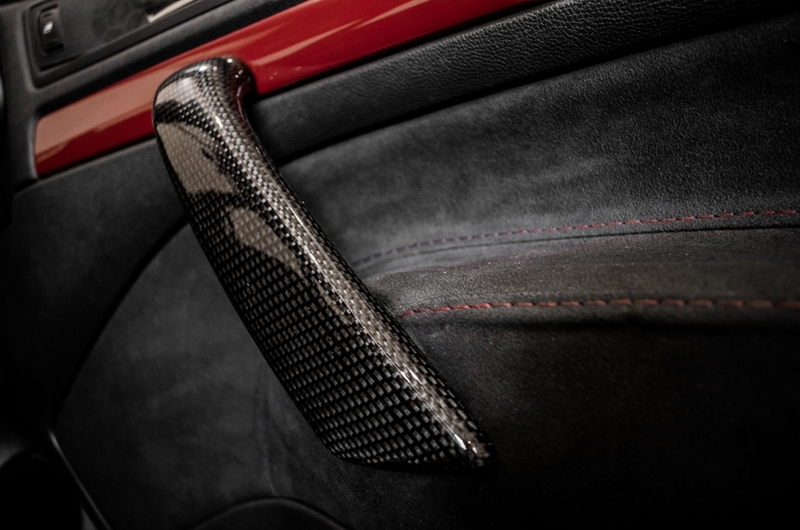 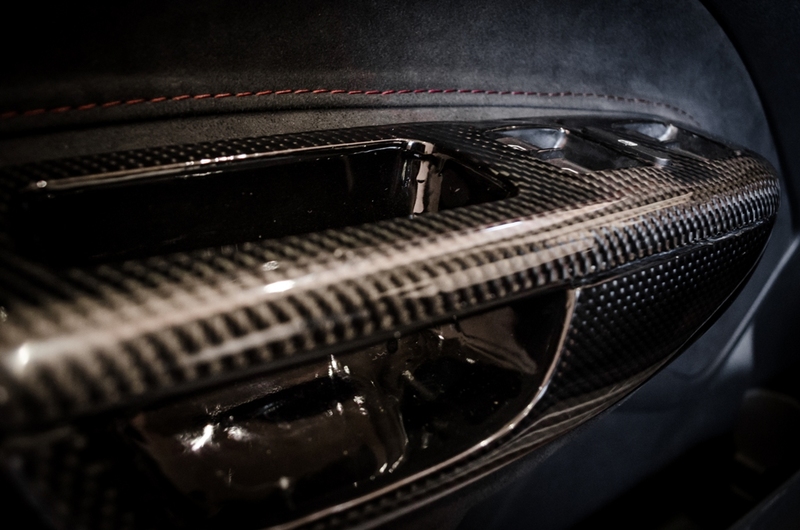 The ceiling is in black alcantara, while door handles are covered in satin carbon fiber. 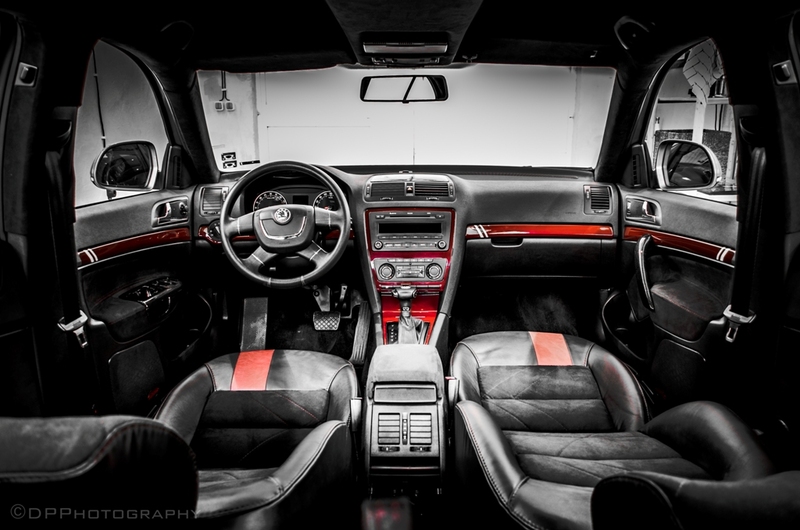 Door and dashboard stripes are in dark red. 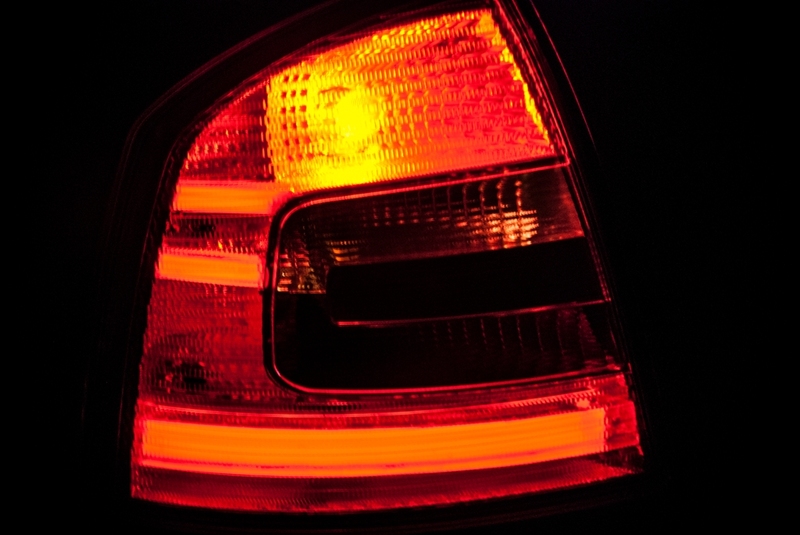 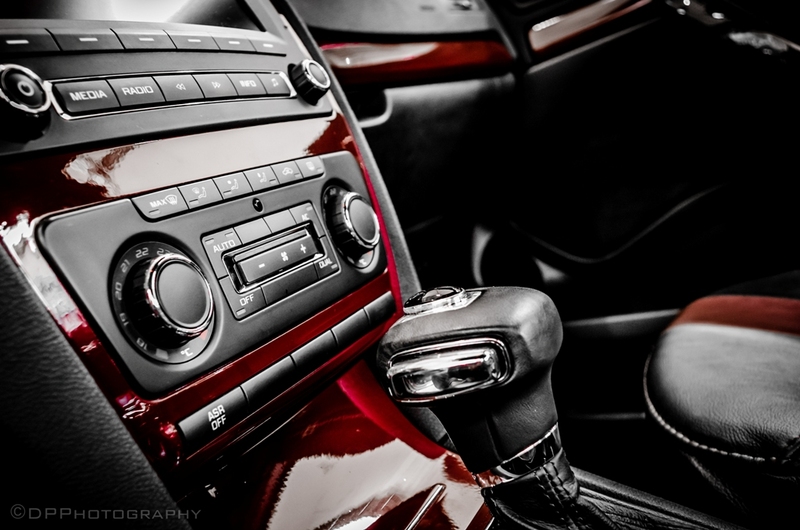 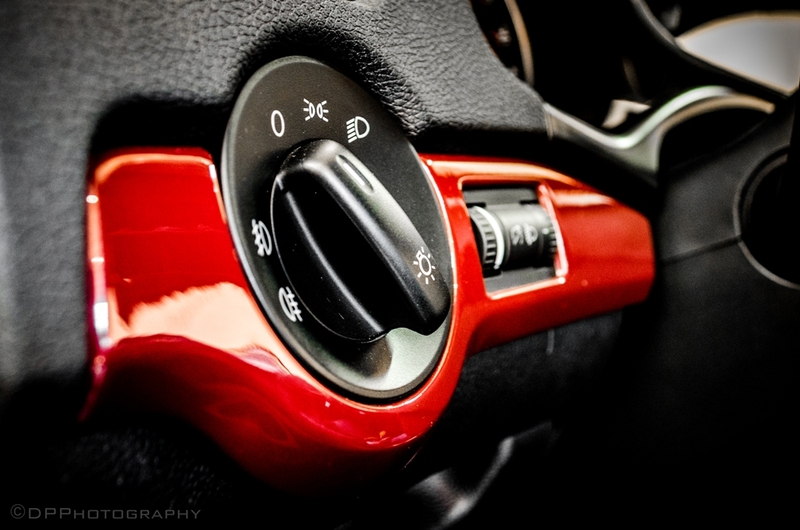 Ambient LED lighting sheds soft orange light onto the silver-and-onyx cast gear lever.